A2B Transit is the company that cares about it’s customers and prides itself on good quality service at affordable prices. Since 2005 we have built up a huge customer base and gained quality experience along the way. From starting with a blank canvas to gaining the reputation of being a good company, we would like to thank anyone who has ever used A2B Transit to build up our customer base. We can now use our reputation and allow word of mouth to continue to promote our services. 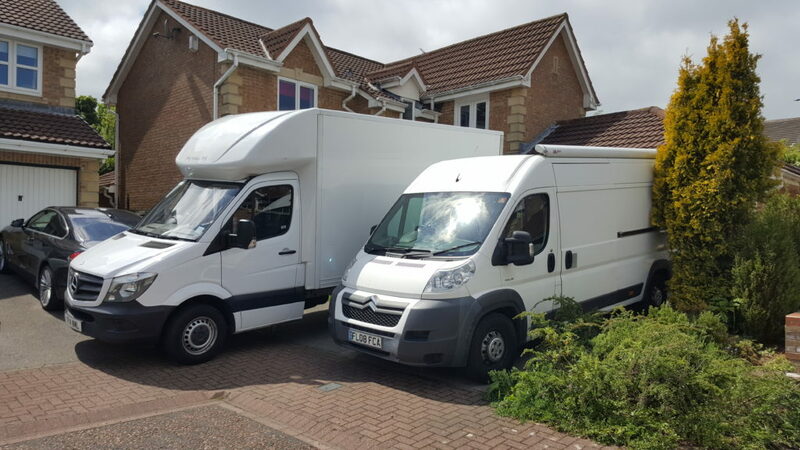 We know that moving home can be a very stressful time for some, that’s why we aim to make things as pleasant and as smooth as possible for our customers. It really can make a difference when people know their furniture is in good hands. Most people we move comment on how neatly and safely our vans are loaded, we have done it so many times now that we have a good eye for what should go where. Usually we can think of the right system of loading within ten minutes of arriving. Our vans are always clean especially on the inside. Its important to us that we transport people’s goods in a safe and clean environment, using clean protective covers.